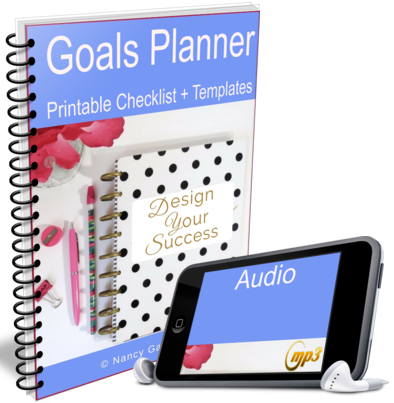 Get your BONUS Goals Kit with the FREE Success Tips Newsletter. YES! SEND ME MY GOALS KIT! Thanks for requesting the free resource. You're just 1 click away from completing the process. I've just sent you mail from NancyG(a)nagasuccess.com. Be sure to check the spam/trash folder and Gmail promotions tab. To get the promised content, kindly confirm on the email I just sent you.